The "Maraya" suffered a technical failure at Valletta on Feb 8, 2019. 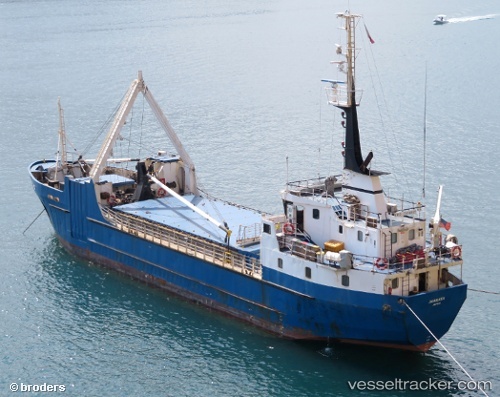 The vessel departure permission was cancelled by the harbour master until the completion of permanent repairs. A state surveyor attended onboard in order to verify the repair status. Repairs were still being carried out by the crew at the berth in the French Creek.